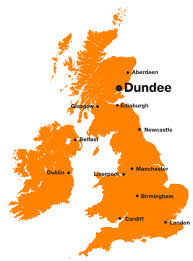 Hi everyone, just a little introduction to the life and work of a local community health worker trying to raise awareness of the Dundee Healthy Living Initiative (DHLI) which works in disadvantaged communities within Dundee. Our team of community workers and nurses are here to work with you to help you make the links with health and wellbeing on issues which affect your health. 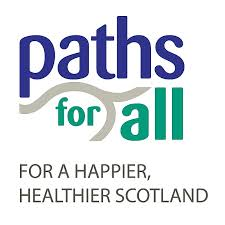 We are a community health development project which looks to engage with others to discover innovative solutions to tackle health inequalities. As a project we have grown since our inception in 2003 and were born from lottery funding in response to a community health needs investigation as far back as 1998, where 1,400 local residents told us what was important to their health and wellbeing. 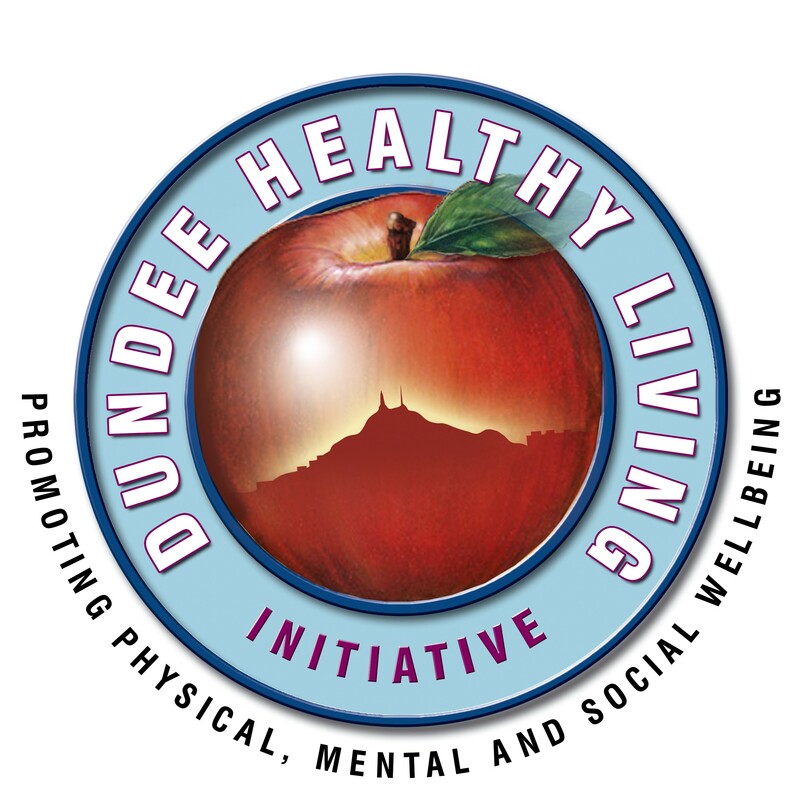 For more information on the Dundee Healthy Living Initiative please visit our website where you can find background information to the type of partnership organisation we are as well as our What’s On Guide, updated monthly. This will give you a flavour of the types of groups we provide from physical activities such as chair aerobics, walking groups to arts and relaxation as well as accredited training opportunities to increase skills and knowledge of healthy eating, practice your cooking skills, etc. Visit us at www.dundeehealth.co.uk for lots of tips and advice. I would say we are a community project which makes a difference to people’s lives. We like to impart information and provide opportunities for people to learn about their own health. We like people to question why things are as they are. We encourage them to take responsibility for their own health, whether that be stopping smoking, taking more exercise, making new friends, getting out of the house and learning new skills. Our community nurses can provide health talks for groups and localised health “mot’s” in various locations from supermarkets to pubs, to local church cafe’s. They can check your blood pressure, your weight and offer friendly advice and information in a confidential manner. Here are some of our upcoming opportunities. All you need do is be interested in your own and your families health! Look at the DHLI face book page or search for us on twitter “@DundeeHLI” and look to get fit and more active during 2015. Meet new people and live your life to the full! Walk Leader Training. A one day course which equips you with information on the benefits of Walking, risk assessing suitable walks, how to encourage others and have fun while doing so. Do you enjoy walking? Being outside in all weathers (within reason). Do you make use of your local parks? Enrol in our new short walks, become a walk leader and share your skills with other like minded individuals. Want evidence of the benefits of walking? If you have a spare 9 minutes, watch this video entitled 23 and a ½ hours. Type in www.youtube.com in google search and type 23 and ½ hours. It highlights in 5 minutes the importance of becoming more active and encourages you to get physical for one half hour a day. Can you do this? This you tube video by Doc Mike Evans points out the dangers of inactivity. For example the high incidence of heart disease, obesity and diabetes. He refers to the fitness gained by limiting your sitting and sleeping to 23 and a ½ hours a day. A NEW Community wide advisory group. We at the DHLI are looking for informed local people with an interest in health, where you influence the work and priorities of the DHLI. You can take part in monthly or quarterly meetings, help develop links and conversations with community planners. Importantly ensure the community you live in has a voice in health developments. You should be motivated to develop skills, enthusiasm, knowledge and commitment and to foster collective action for improved health. Let’s together improve the Health of Dundee. Community development training can be provided by the Community Health Exchange, CHEX, a Scottish wide agency which supports community led health development. As well as HIIC below which can be provided by the CHW’s, within the project. Health Issues in the Community. Is an accredited course helping people to develop their understanding of the range of factors that affect their health and the health of their communities. As a group member you can become promoters, volunteers, participants, activists and champions of innovative community-led health developments and create localised solutions for Dundee communities. Visit www.chex.org.uk for more information. I hope you have enjoyed a flavour of the work of the DHLI and I look forward to hearing your response. Elaine Sword is a Community Health Worker with Dundee Healthy Living Initiative in Dundee, Tayside, Scotland. This entry was posted in Uncategorized and tagged community health workers, Dundee Healthy Living Initiative, Health inequalities, physical activity. Bookmark the permalink. Really interesting – can student nurses visit your projects ? Yes, they would just request to visit with a worker, nurse or group. Some students can shadow a worker or nurse for a day.